Love your list! 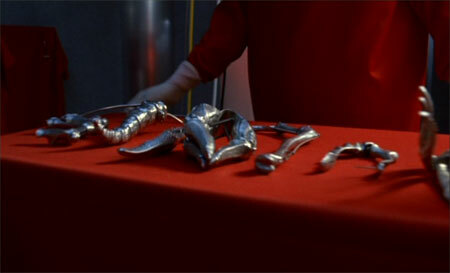 I just watched Dead Ringers again – very hard to stomach. And I showed Alien at the museum this year…very few people came, but it was AWESOME!